If you have a cleanroom or laboratory and want to save money and reduce carbon emissions then you need look no further. We are, Energy & Carbon Reduction Solutions Ltd – the experts in HVAC and critical utility energy reduction in Pharmaceutical laboratories, clean manufacturing and other complex facilities. We can speak “engineer”, “quality”, “production” and “regulatory compliance”…..
Give us the opportunity – you will be suprised with what we find, and you can trust us to deliver your promises. 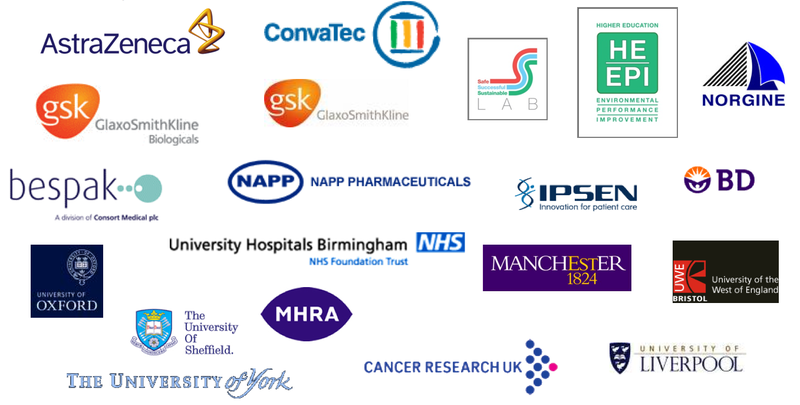 We have developed excellent business relationships with a number of global and smaller pharmaceutical companies alongside research universities and NHS APU’s who trust us to help deliver their promises. "Nigel has extensive expertise with cleanrooms and HVAC systems. He has provided an excellent service and has continually demonstrated high levels of commitment and professionalism. He is highly recommended."